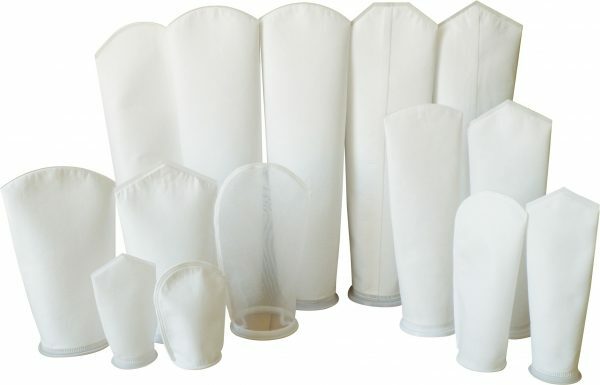 Bag filters are made of polypropylene and can tolerate acid, alkaline (not strongly alkaline) and neutral media. 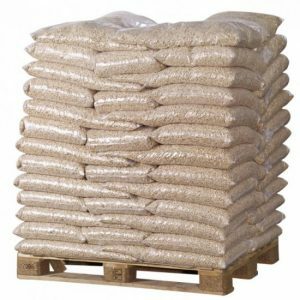 The bags stand temperatures up to 90°C and are used in connection with mechanical filtration of various types. These bags can normally be reused a couple of times after cleaning. 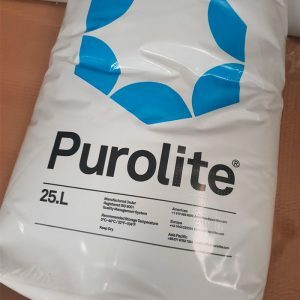 The bags are used where mechanical filtration is of interest – especially in connection with partial stream filtration of district heating water by continuous removal of flushed out chemicals and other impurities. 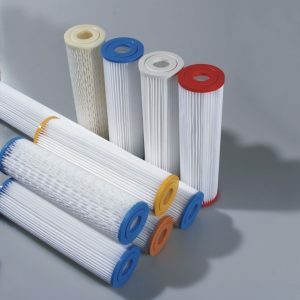 The bags are especially suitable for filtration of district heating water, cooling water, boiler water, and for sludge filtration in phosphatizing lines as well as in ion exchange and carbon filter interception.